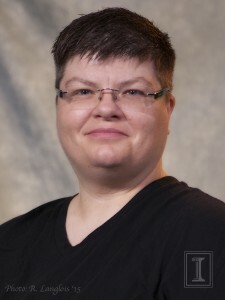 JJ Pionke, Applied Health Sciences Librarian and Assistant Professor at the University Library, has received the American Library Association’s Carnegie-Whitney Grant. In the course of the grant, Pionke will create a suite of annotated research guides on specific disabilities. Funds will support hiring a graduate hourly to work with Pionke on the guides.